In this tutorial, you will learn how to create and publish a page using code with Umbraco CMS. 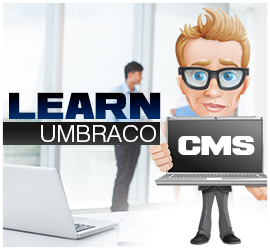 Most pages within your Umbraco website will be created by a content editor. This is fine for ad-hoc pages, but, let's say you're in the middle of a content migrations from an old CMS and you have thousands of pages to migrate, or you need to frequently import data from a third-party, manually creating pages might not be the most efficient route. The code above will work but it has a flaw.. like line specifically, content.SetValue("propertyName", someData). In this line I'm hardcoding a property name within code... if someone renamed this property within the Umbraco editor, my code would break. What is worse, I'd have no clue about it!!! 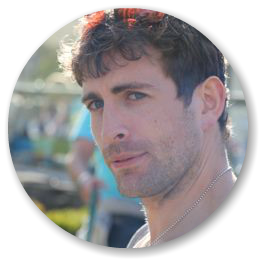 This second way of using reflection using the classes/models Umbraco generates rather than hard-coding them yourself will make your code-base a lot more robust. It will make unit testing and finding bugs within your code base a lot more simple and, basically, everyone at work will think you're some sort of genius rockstar, enjoy! How To Get The Home Page In Umbraco? How To Get The User Who Published Or Created A Page In Umbraco? 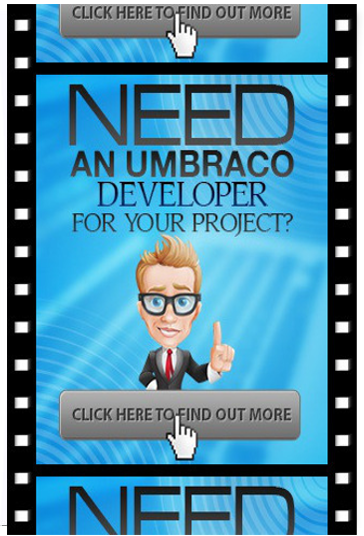 What is the Umbraco Helper?